New studio album from Michigan’s greatest outsider combo. An inspiration to Kurt Cobain, post grunge deep thinkers and veterans of the ‘Can’t Play/Will play’ fraternity. Pop music for those outside of pop music. Songs for those still bedevilled by one liners and abrasive melodies. Thematically succinct tales of puppet people, vampires and the walking dead juxtaposed with discerning love songs and eternal affection. ‘Half-Japanese are a respected institution. They’ve been making noise since the late ’70s.’ Pop Matters ‘Innocent abandon is still at the heart of the band’ Pitchfork. An off-kilter classic that shouldn t sound right but ultimately does, in the best tradition of The Residents, Richman, Johnston, Brain Wilson at his most bamboozled and any number of out there talents. Uncategorizable, joyous, detuned, quizzical, alluring, childlike, charming, innocent, questioning invincible. 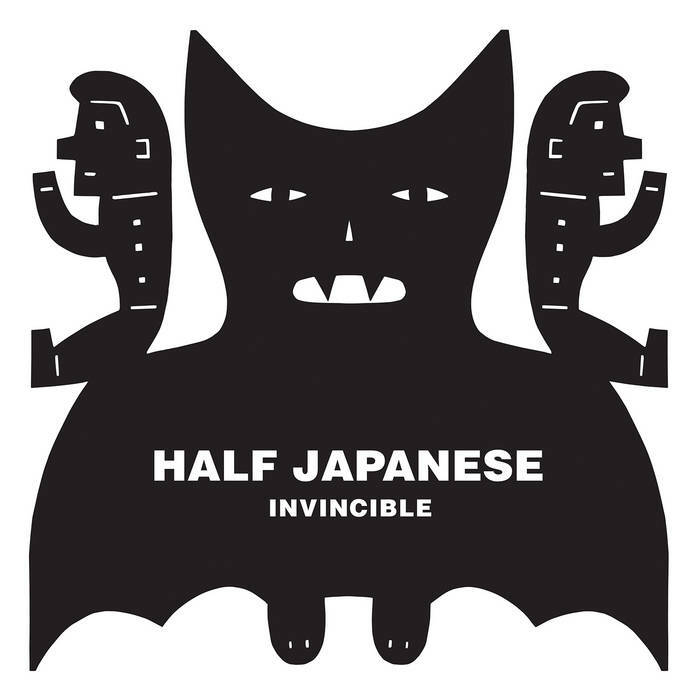 New album from Half Japanese, an inspiration on Kurt Cobain. Jad Fair of Half Japanese has previously collaborated with Teenage Fanclub, Moe Tucker (Velvet Underground) and Daniel Johnston. Great stuff once again by these legends! THANKS FOR POSTING!! !